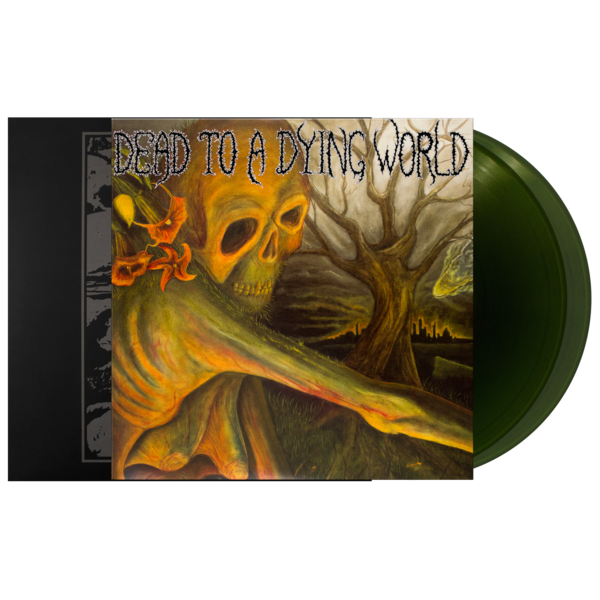 You successfully added Dead To A Dying World: Self-Titled Vinyl 2xLP to your cart. 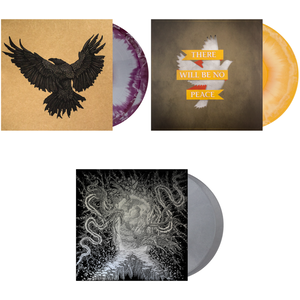 Limited pressing of 500 on Swamp Green vinyl. 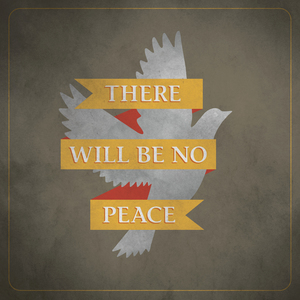 Includes an instant download of the entire album. 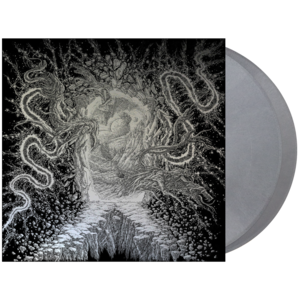 Blackened apocalyptic crust recorded by Phillip Cope of Kylesa. 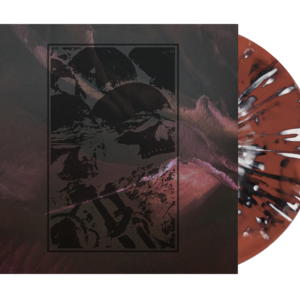 Incorporates elements of doom, crust, and black metal into a cello and upright-bass driven sound that is every bit as beautiful as it is brutal. Features album artwork by Bryan K. Ward and logo design by Dave Dean of Nux Vomica. 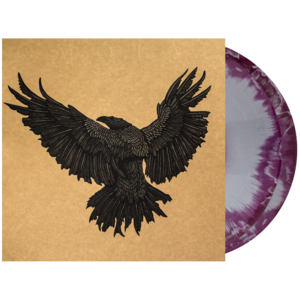 This self-titled, debut double-LP from Dead To A Dying World is for those who truly appreciate the aesthetic value of deluxe packaging and heavyweight color vinyl. The album is pressed on 200-gram, translucent green wax and features heavyweight jackets, metallic-silver printed innersleeves and gatefold graphic, and is neatly enclosed in a heavy-duty slipcase. 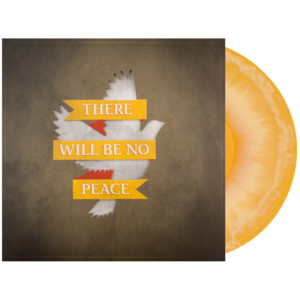 Mastered at 45rpm for superior sound quality, this is an album that was truly meant for vinyl. Released on March 24, 2011 through Tofu Carnage Records.